Phillauri Promotions begin at Radio Mirchi Studios! Bollywood actress Anuskha Sharma is all set for her latest release, Phillauri. 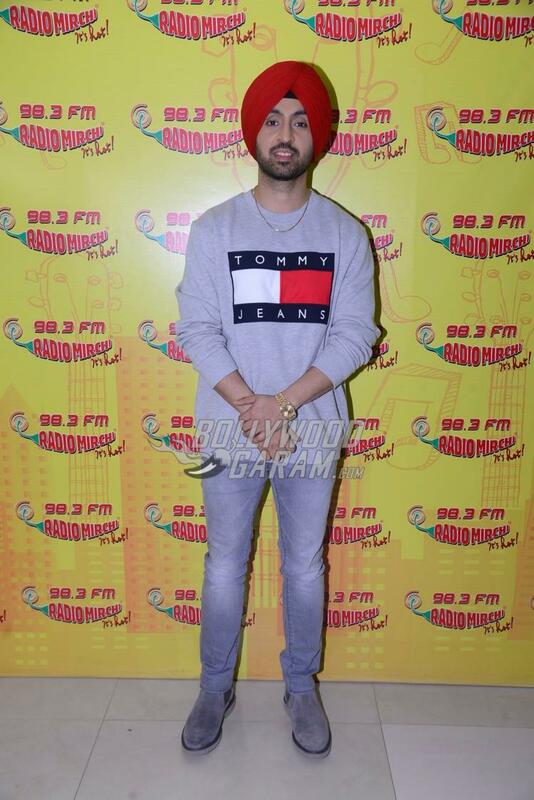 The beauty, along with her co-star Diljit Dosanjh has begun promotions for the film, starting first at Radio Mirchi Studios, Mumbai on March 2, 2017. Anushka Sharma made an appearance at Radio Mirchi Studios, looking pretty in a mauve flowery dress, while her co-star, Diljit Dosanjh kept it casual in Tommy Hilfiger T-shirt and jeans. Phillauri is a light film in which Anushka plays the role of a friendly ghost with Diljit being the poor soul she is after! The movie is directed by Anshai Lal and is produced by Anushka and her brother, Karnesh Sharma under the banner of Fox Star Studios and Clean Slate Films. The official poster for the film was released in earlier this February, along with the trailer for the movie. Watch the official movie trailer of Phillauri here. This is the second movie that Anushka is producing after the success of NH10. It looks like the star is great with movies, both in front and behind cameras! 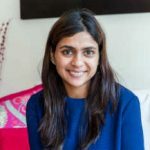 Though Bollywood is known for its ample number of songs per film, this one only has four tracks to its name, including – Dum Dum, What’s Up, Ranjana and Sahiba. The film stars Anushka Sharma, Diljit Dosanjh, Suraj Sharma and Mehreen Pirzada in lead roles. Stay tuned for an honest review of the film on Bollywood Garam! Previous articleAdah Sharma and Vidyut Jamwal Promote Commando 2 at Delhi University - Photos!